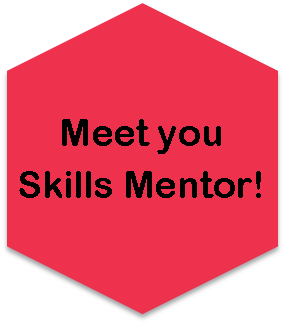 The Skills Section is all about developing practical and social skills and personal interests. By developing a new talent, it should also boost your self-esteem, and you may learn how to better set and rise to a challenge. 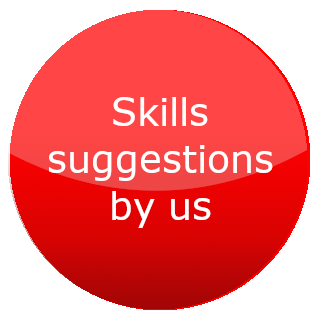 You could already be doing an activity you can count as a Skill, and working towards your Skills Section can be enjoyable too. 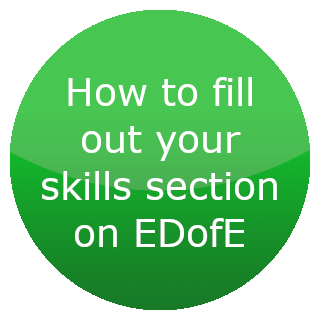 For general guidelines and a huge list of ideas, see www.dofe.org/skills.